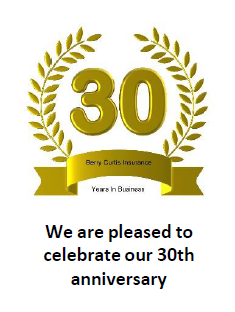 The Berry Curtis Insurance Agency opened in 1986 and has been family owned and operated ever since. We’ve become a staple in the community, holding membership in the Corning Chamber of Commerce and other organizations. Our owner, Berry, is a member of the Patriot Guard, a motorcycle brigade for military funerals. His dedication to protection is apparent in many aspects of his life. We offer two offices, one in Corning and one in Redding. 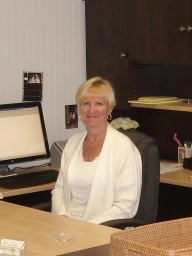 Both offices offer personal and commercial lines, with a higher volume of business clients in Redding. Between our offices represent more than 80 A+ rated insurance carriers. We also offer services uniquely tailored toward seasoned insurance users. 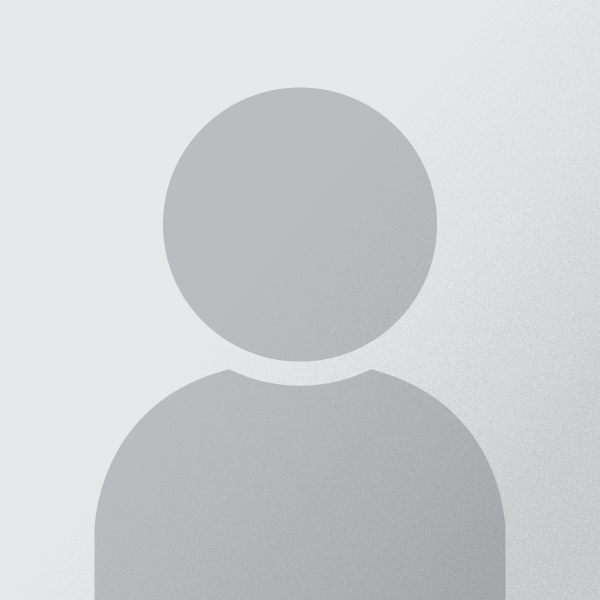 We are an AARP authorized to offer insurance advisor for AARP insurance products. 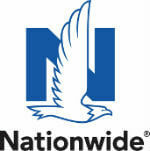 We also offer home insurance and auto insurance for clients of all ages. This is a required field. This is a required field. This field must contain a valid email address (email@domain.com). This field must contain a phone number. Preserve your livelihood with an agribusiness policy that safeguards your farm. Berry Curtis Insurance has the nicest, most helpful people I have ever met. They have just great, professional people working there. I am comfortable with them. They are a good, local agency, and I will continue to use them. 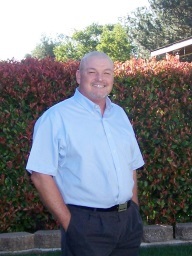 I was originally with Allied Auto Insurance, and I wanted a more local agency. I switched over to them, and it was the best move I ever made. They deserve kudos. Any future business having to do with insurance I will do with them, because of their level of professionalism. They deserve six stars as opposed to five stars. Berry Curtis Insurance were very helpful. I had just bought a new house and car, and they packaged my insurance for me pretty easily. I just had to fill out a few forms and provide proof of stuff, then they quickly got me a quote. Everyone that I worked with was really friendly. Berry and Michael were very responsive with my phone calls, and they'd get right back to me if I left a message. They saved me about $2,000 on insurance, so it worked out for me! We have no complaints about Berry Curtis Insurance! We've been using them for about seven years, and anything we've needed, they've done. They're very responsive when we have any questions, and they've helped us very much! They're very responsive and available. Berry is very good one-on-one. He's very good at explaining things, and he's always worked on our behalf. He knows his business, and he knows insurance. We've had no reason to go anywhere else! He's a professional in a professional industry. Berry Curtis Insurance covers my home, cars, and helps me with my business. I've known him for quite a while and he's very knowledgeable. If I have any questions, I can call and he always has the time to talk about them. Out of all the insurance people I've dealt with in the last 40 years, I've never had an insurance agent more helpful than Berry Curtis. Berry Curtis has been an absolute pleasure to work with over the years. While his offices are in Redding and my business and residence are located in Sacramento he has helped immensely in more ways than I can count. My wife and I have our personal auto lines, our home owners, business liability, workers comp, and our business auto's all insured through Berry Curtis Ins. It is such a luxury to have one person to talk to about so many complicated issues in our personal and business lives. Berry and his staff are extremely helpful and knowledgeable. In addition, Berry is always willing to shop around for the best rates for each of our policies and has saved me a bundle by doing so. Also, the many times in which we need service such as to file a claim, change an employee, add or alter coverage, payroll reports, etc., they are always able to help almost immediately. They respond to calls and emails immediately unlike some where you may wait days or might even never receive follow up call. Their fees are minimal and we never feel like we are being overcharged. If you need insurance of any type you can rest assured Berry Curtis will make the process as simple and pleasant as possible.